At World’s Best Cat Litter™ we believe that every day spent with the pets we love is a holiday worth celebrating. However, during this special time of year, we must be mindful of how our traditions, behaviors and festivities impact the potential safety of our pets. After all, it wouldn’t be much of a holiday without them right? Use Paw-Friendly Plants—Plants are sometimes the perfect touch for creating the ultimate décor. However, certain plants pose serious dangers to our cats including the popular eucalyptus and poinsettias! 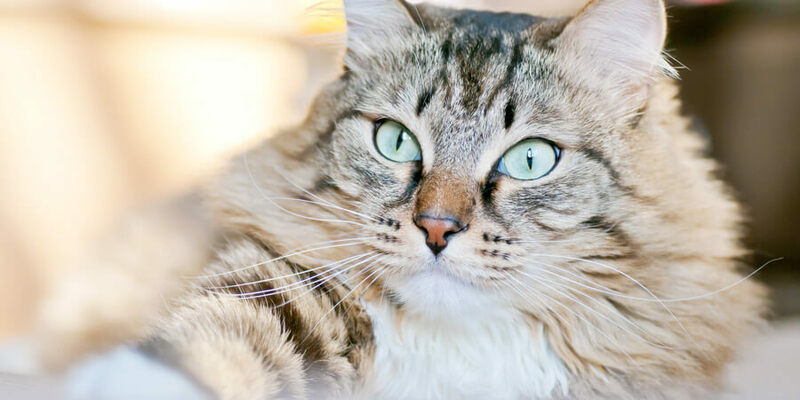 To make sure you aren’t introducing any dangerous plants into your home this holiday season, we suggest reviewing the full list of dangerous plants provided by The Cat Fanciers’ Association. Food Safety—Sometimes we humans like to indulge in edible holiday offerings that include side effects of fulfillment, joy and the occasional yawn. However, we must be mindful that food safe for humans may not be pur-fectly safe for our cats! In some cases, side effects from certain foods can be severe to potentially life-threatening! 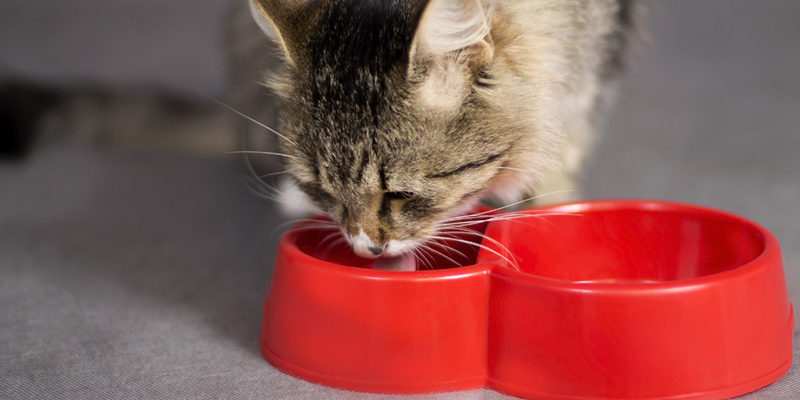 To be sure you don’t offer up any dangerous treats this holiday season we recommend reading and printing this full list of dangerous food items for cats. 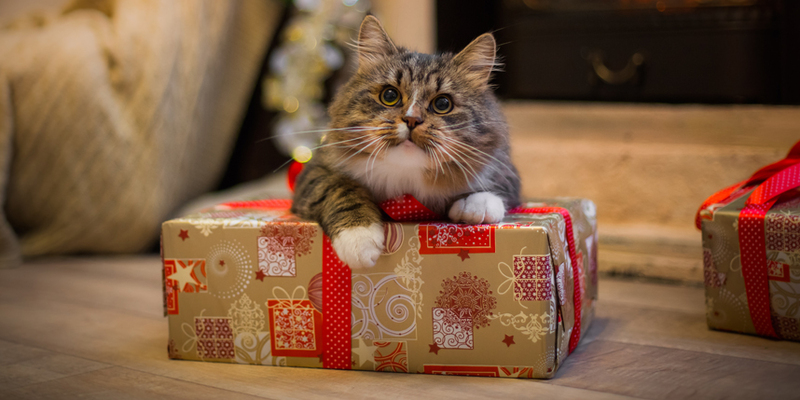 How to Pick Pet Safe Holiday Décor to ensure the decorations in your house don’t pose dangers to your pets! Now that you have read up on some common but important pet safety tips, we invite you to share any other tips you feel are important right here on Clearing the Air.